I love these! 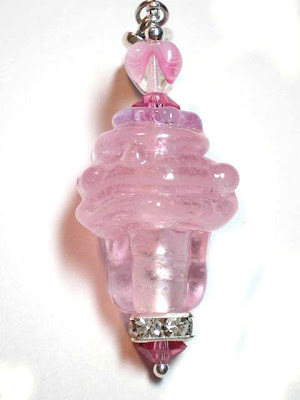 So Venetian-pink glass makes me think of a winter ball in Venice! I wish this could be a table! Also thank-you for your creative comments! Oh my goodness, a table of this glass would be awesome.